Universal Studios did a lot of extensive research when designing the park, and it absolutely shows. Their efforts have culminated into a nifty little wristwatch called TapuTapu. With this device, you can do basically anything: rent a locker, get souvenirs, and pay for meals. The biggest advantage of TapuTapu is that you can virtually wait in line. Just pick out which ride you want to go on, and queue up. 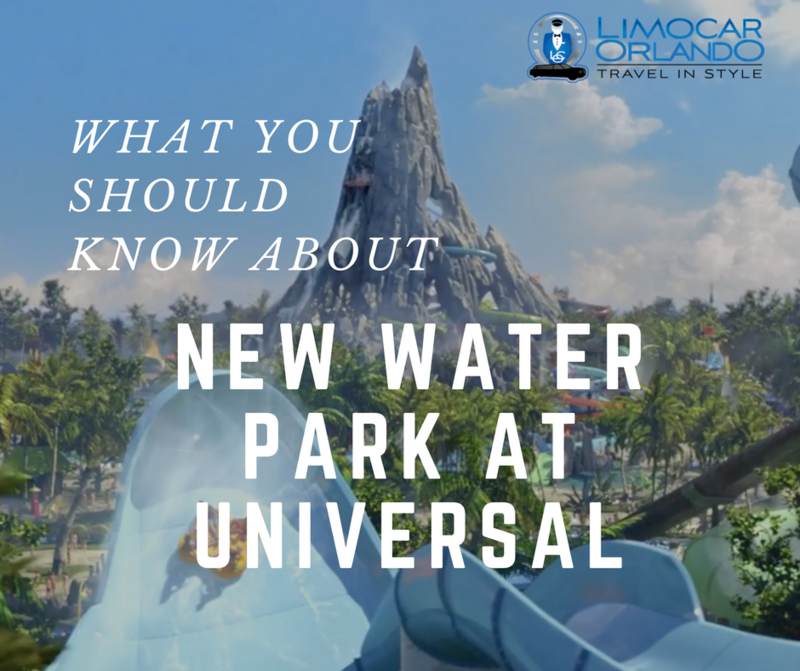 That is right, you can have a relaxing trip to the lazy river or grab a bite to eat while your little buddy waits in line for you. The best part is that you do not have to go immediately. Unfortunately, you will have to give TapuTapu back at the end of the day. Tourists hear this advice all the time. That makes sense because it is good advice. As the latest attraction, it is absolutely swarming with people. Early birds will find shorter lines to the hottest rides, and more space, so you can find the best spot. You are going to get wet here. This seems pretty obvious since you want to get wet. But you do not want your camera, or your clothes to get wet. As mentioned above, you can rent out a locker, but the lockers are not Hermione’s bag, which can hold anything. Some rides will not let you ride in flip-flops. The top of Krakatau might as well be the highest point in Florida, and you do not want to lug anything up there just to be told that you cannot ride with it. This park favors those who come to it light. Universal charges $12 a day if you are staying at one of their hotels. If you are not staying at one of the hotels around the park, parking is going to get really pricey in a hurry. Leaving your car at CityWalk, and then taking one of Universal’s buses is going to save you money and hassle. Make sure you get here as early as you can, as parking fills up fast. In Florida, we have a joke: “If you do not like the weather, that is ok. All you have to do is wait 30 minutes.” There is a lot of truth to the aphorism. Many will feel tempted to pack up and leave when the sky darkens, but wise tourists will simply head under an overhang or into a restaurant. The rain usually passes fairly quickly. If you want to ride to Volcano Bay in style, do not hesitate to contact us today. 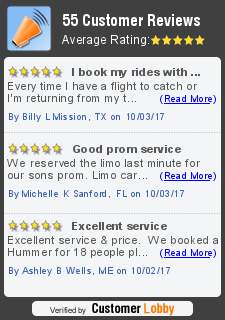 At Limo Car Orlando, our friendly, professional, and local staff will help you in any way they can. © 2017 limocarorlando.com. All Rights Reserved.